remove wall and floor sheets, remove screed. Carpenter - Sheet walls and floor. Plumber - Re fit existing shower head and taps/mixer. 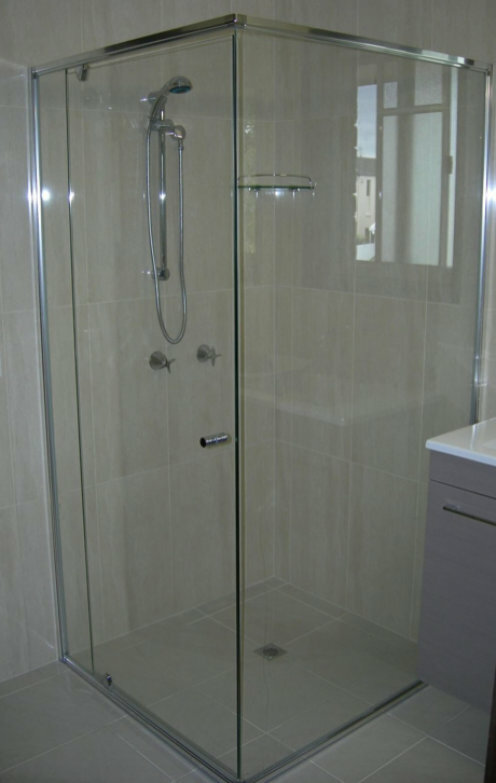 Waterproofer - Shower Floor, Shower Walls. Tiler - Screed Floor, Tile Floor, Tile Walls to existing height. 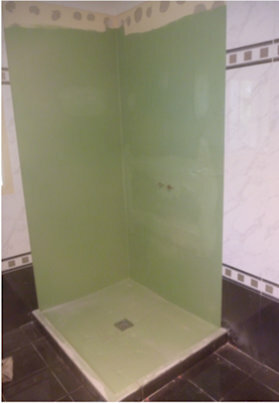 Glazier - Install Shower Screen. Supervisor - Run and Monitor the project and trades. 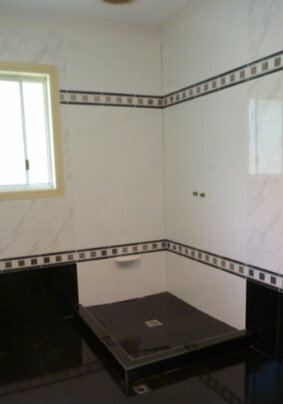 Based on Shower Size: Floor 1m2, Walls 4m2.